Well it has been a while since last post, because there is a lot going on in my private life as also in my job. But now some “tasks” are completed and I will have more time for community work again. Microsoft product machinery is running at high speed in all areas. 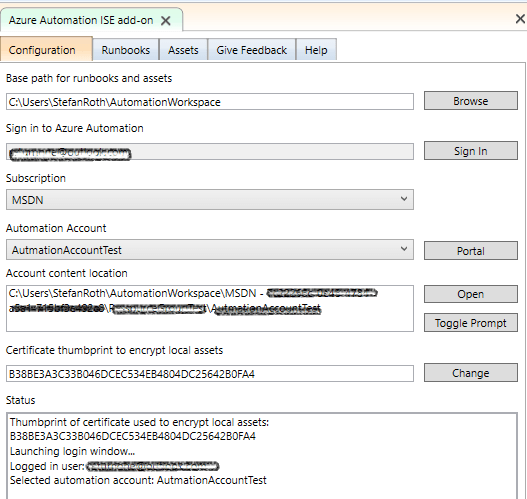 One tool I really appreciate is the ISE add-On for Azure Automation. 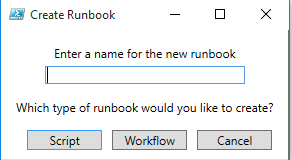 I have written quite a lot of runbooks in the past for SMA using regular ISE and Visual Studio but a tool for writing runbooks which integrates into the SMA environment is missing. 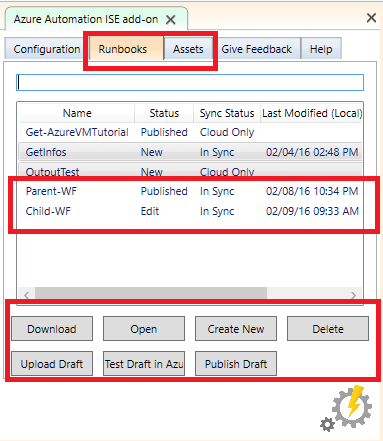 This add-On integrates seamlessly into your ISE environment and lets you write runbooks for Azure Automation in different flavors like regular PowerShell scripts and PowerShell workflows and executes them using Azure Automation. 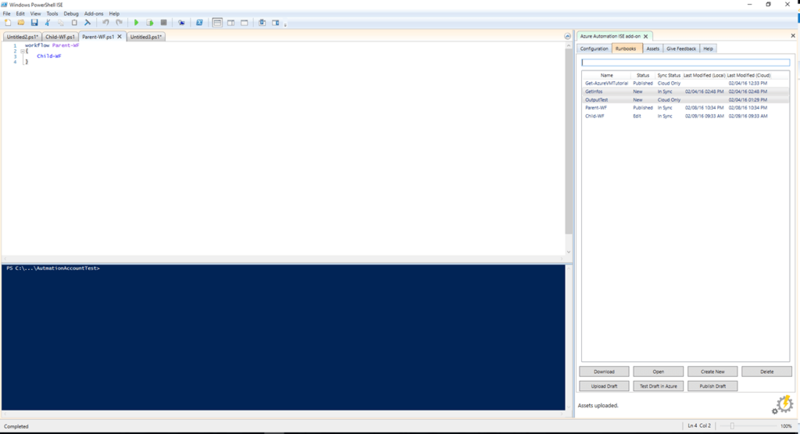 As a target you are able to choose either Azure itself or a Hybrid Worker Group. 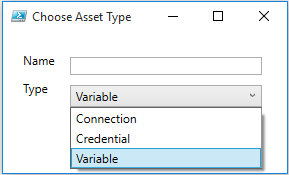 Joe Levy (PM Azure Automation) has already written a post about this add-on. I would like to dive a bit more into this. 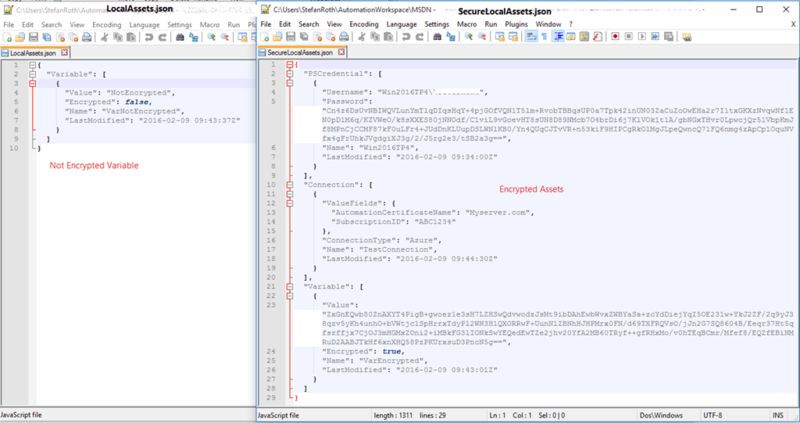 The strange thing is, that the connection strings are saved within the encrypted file although they are not encrypted. “The strange thing is, that the connection strings are saved within the encrypted file although they are not encrypted.” – if the connection has any encrypted fields, those will be encrypted. That’s why we put connections in the encrypted file.